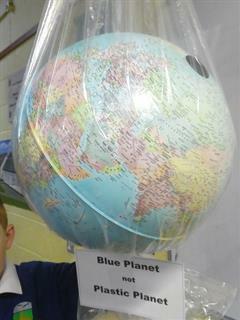 The children really enjoyed this after school club. Ms. Philbin’s hand-bell choir have been rehearsing every Thursday since February. At the start of June, the bell choir performed a selection of nursery rhymes for the Junior Building. The younger pupils thoroughly enjoyed singing along to these well-known tunes. The bell choir also performed their own composition which they played alongside the story “Cinderella”. The children have enjoyed participating in this after school club and have certainly developed their teamwork and concentration skills. 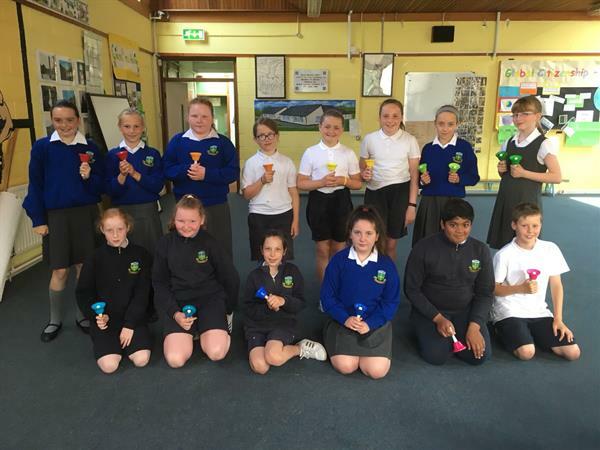 Ms. Philbin’s percussion group also performed “Irish Polka” for the Junior Building using bells, triangles, maracas and woodblocks. Well done to all on their fantastic performance.